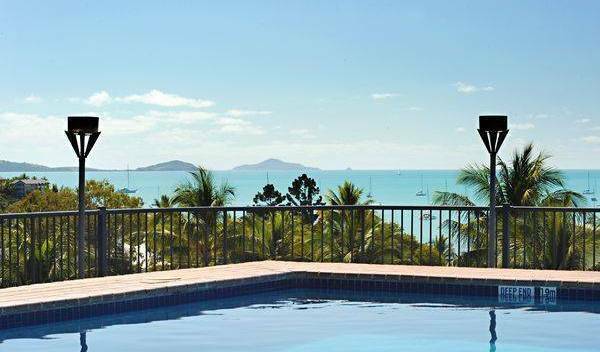 Whitsunday Terraces is ideally situated in the heart of Airlie Beach, North Queensland - Australia. 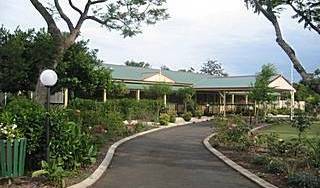 "Perfect base in a Perfect Place"
BONVILLE LODGE Mid North Coast Coffs Harbour NSW Australia. Beautiful Beaches. Close to all tourist Attractions. Relax. Enjoy the Bird Life, Swim. Your own Private Hideaway. A Perfect Nights Sleep. Feel refreshed for the rest of your journey. 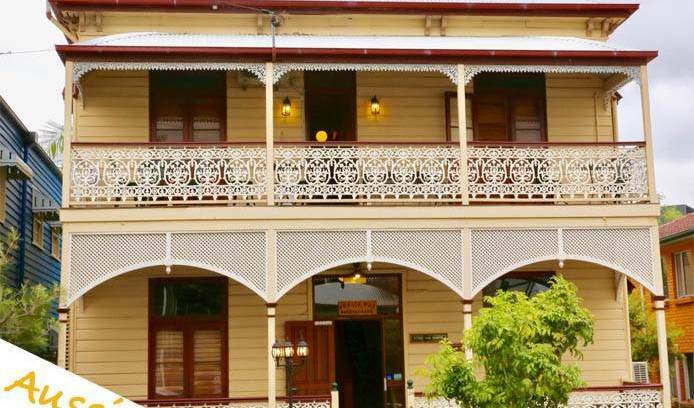 This heritage-listed, colonial home was built circa 1872 and offers a charming and quiet place for travelers to stay away from the hustle and bustle but close enough to be convenient. Heritage Queenslander, relaxation and recouperation, Valley nightlife at your doorstep. Young and Fun... it's all good at Cable Beach Backpackers! Located a short walk to beautiful world famous Cable Beach come and stay, swill and chill at the best backpackers for budget conscious international backpackers and young travellers. Global on the waterfront is surrounded by restaurants, cafes, nightlife and shopping, everything is at your doorstep with the best water views in Cairns. Historical, Heritage buildings with interesting architecture. Flying Monkey Backpackers is located right in the center of Cairns and opposite the famous Esplanade Lagoon where you can throw down a towel and enjoy the sun or go for a refreshing swim. 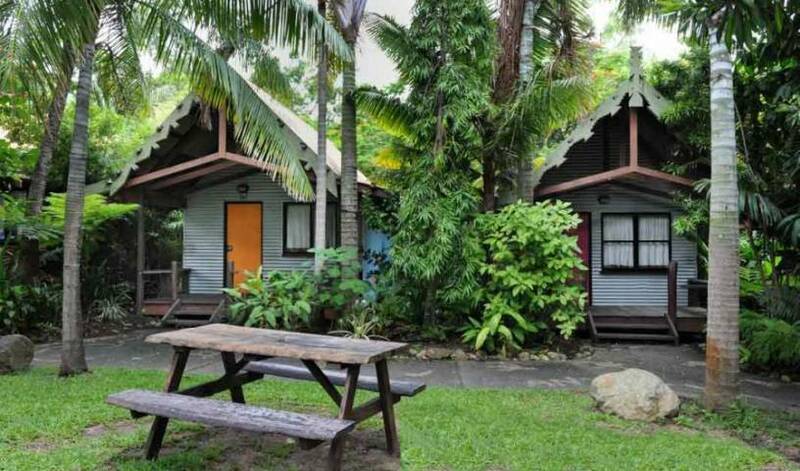 Your own special place in the tropics - close to the world renowned Great Barrier Reef and Daintree Rainforest. Free WiFi, free breakfast, and a relaxed atmosphere! At Global Central enjoy the ultimate experience in inner city living at it’s best. This funky architecturally designed hostel is surrounded by restaurants, cinemas, nightlife, cafes, bars and much more. Woohoo! You made it to Chillis hostel, Darwins funkiest and friendliest place to stay !!! :) If your lookin' for budget rooms, located right in the beating heart of Darwin city, then you have surely come to the right place! Montacute Boutique Bunkhouse is Hobart's first boutique hostel, and is just 5 minutes walk from the cafes, restaurants and bars of the Salamanca waterfront precinct. Miss Home??? Come to our HOME AWAY FROM HOME!!! 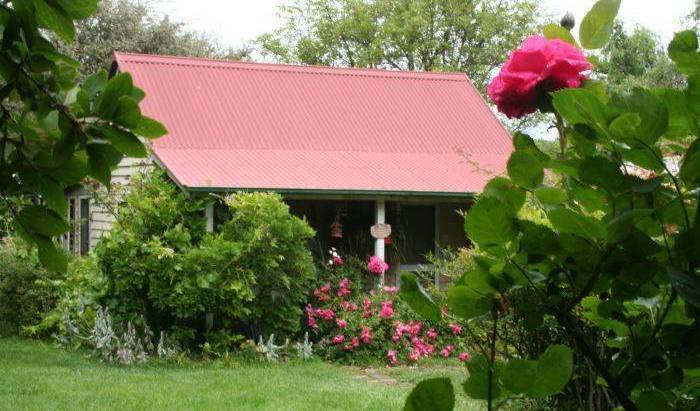 Centrally located in the town of McLaren Vale, Bellevue is a modern, boutique B&B. Enjoy gourmet 3 course breakfasts, served daily. 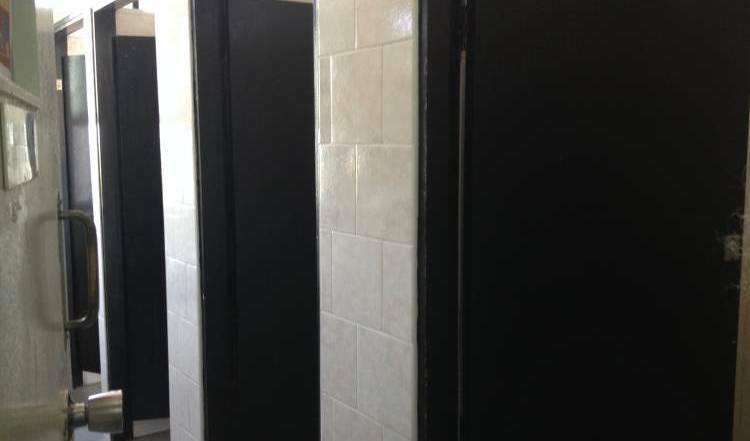 Private bedrooms with Q/S bed & en-suite. Arrow On Swanston offers comfortable, convenient and value for money serviced apartments ranging from studio, one and two-bedroom apartments to fit the single traveler, couple or the family. Nomads Melbourne is funky and cool backpackers hostel, offering travellers a unique backpacking experience. 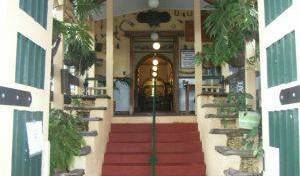 Voted best hostel in Victoria '07 & '08 - TNT Golden Backpacker Awards. 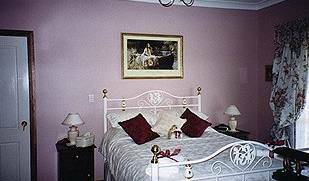 "A Little Bit of Country in the City"
Superbly Located Bed and Breakfast. All guest suits boasts a high standard of features including air-conditioning, en-suite bathroom and daily room servies, clean and comfortable dwelling throughout their stay. Small, cosy and clean with a friendly, funky atmosphere. Hakata has 7 guest rooms, all with Double size beds and can sleep up to 14 people. EBS Sydney Hostel is a brand new hostel on cosmopolitan King Street in Newtown. Budget, Boutique hostel located within walking distance of major attractions, clean rooms with en-suite facilities and self serve breakfast and free WIFI inclusive in rates..
Come & stay at one of the best located hostels in town - just 200 meters from the beautiful waters that comprise North Queensland's Coral Sea - where you can feel relaxed & completely at home. 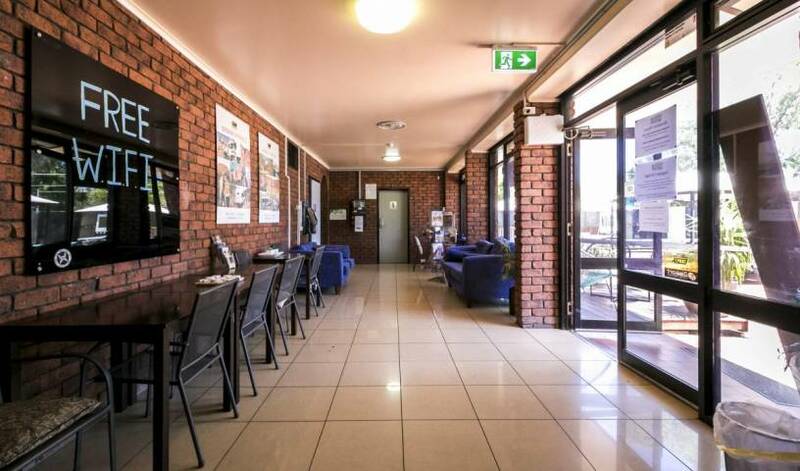 Excellent Accommodation 2 Minutes Walk From Townsville CBD. We provide clean, affordable accommodation for all budget conscience travellers. We have rooms to suite most needs.